We are always tweaking our systems and ideas to hopefully get better, and also find easier ways for people to find community. One of the new ideas that we introduced last year was the Connect Event. 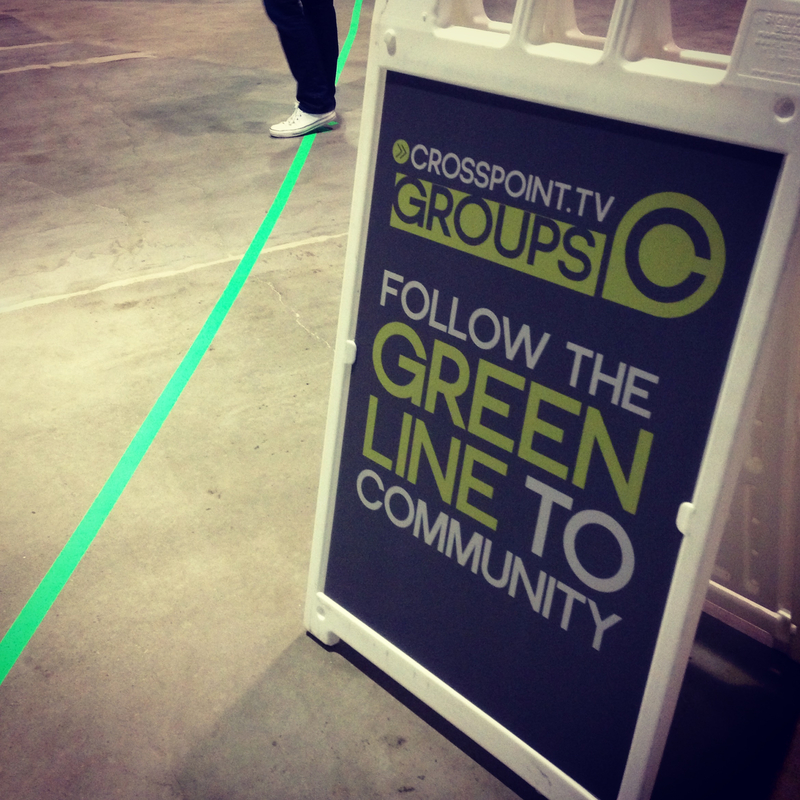 Instead of having people just peruse a bunch of sign-up tables with leaders behind them, we set-up an event where they could actually experience a community group before they left the building. We felt like this might increase the stickiness of people signing up for a group and then actually showing up for the first meeting. They would already have that first meeting under their belt. 1. Not everyone can come to one event on the same day. 2. Having the amount of people that did show up was overwhelming. What we decided to experiment with at our Nashville campus was having identical Connect Events every night of the week that groups typically meet. For us, that is Sunday – Thursday. The idea was: if you would like to attend a group on Tuesday nights, then show up this Tuesday to meet our groups that will normally meet on that night. As with most of our experiments, we had no idea what to expect. Would everyone still show up on Sunday night, because that’s what we did last year? Will there be nights with only a handful of people to make for a very awkward first group experience? The final result was an overwhelming success. 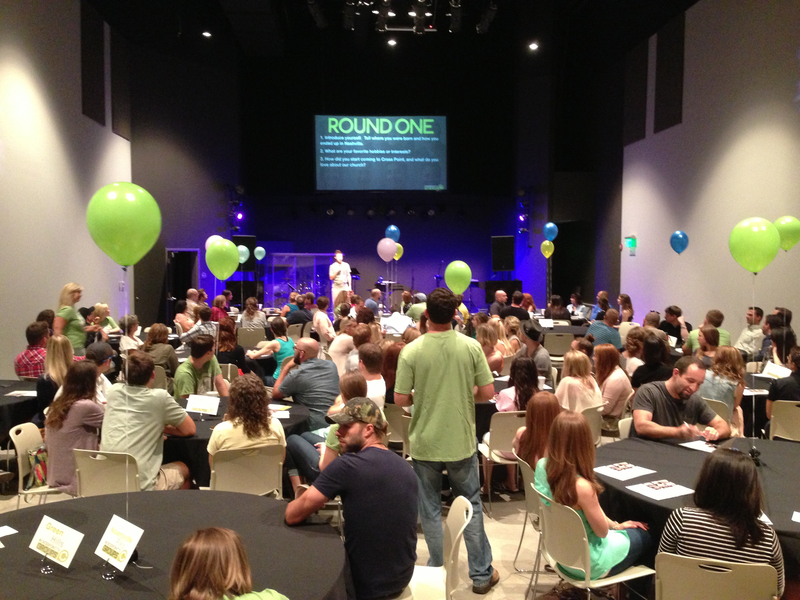 We ended up plugging over 400 brand new people in groups over the week, and averaged right around 100 people a night. Spreading it out over the week allowed it to be much more of a manageable experience for the leaders and hosts. There are things that we will tweak and change next time, but I am very pleased with our early results from this experiment.